We are in great need of more committee members and helpers. 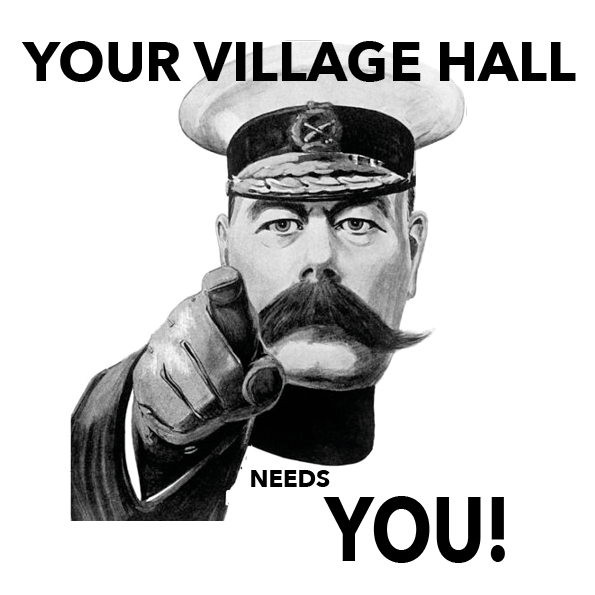 If you can spare an hour or two a month to support this vital community asset, please get in touch. Call Sarah Pearce on 07802 669104, email sarah@stampshack.co.uk, or use the form below. Thank you.